It’s exciting enough to take one new device out of the loneliness of its factory box and into the world, but how about three? And then how about if those three devices can morph into each other, giving you a smartphone, a tablet and a laptop. 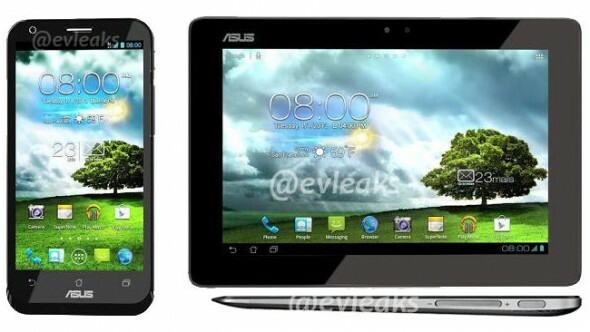 This is the ASUS PadFone, a 3-in-1 device that go from a 4.3-inch Super AMOLED qHD 960×540 smartphone to a 10.1-inch 1280×800 tablet and then dock with a keyboard to take laptop form. 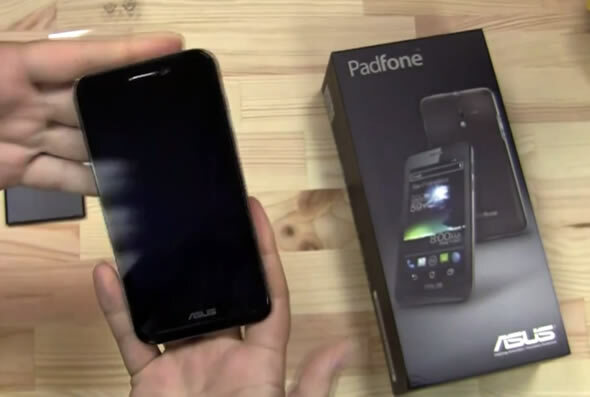 The PadFone is a dual-core Snapdragon S4 device running Android 4.0 Ice Cream Sandwich that was unveiled early this year at Mobile World Congress. It also has an 8-megapixel camera, Bluetooth 4.0, GPS and a variety of other connectivity options, with nothing to be jealous of other high-end smartphones.